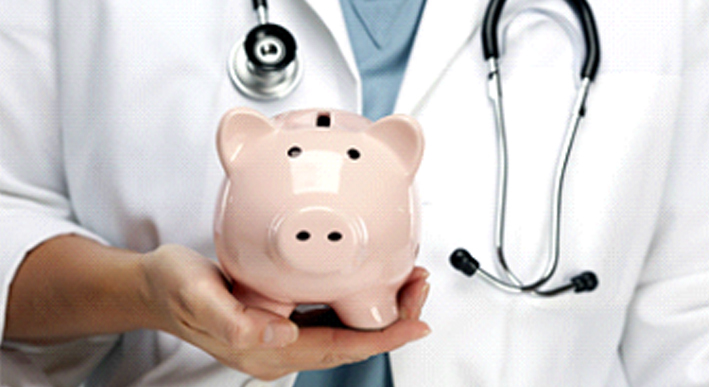 What Do Doctors and Real Estate Investment Advisors Have In Common? Plenty of well-intentioned people enter the investing ring believing that they don’t need any professional guidance. Educated investors who’ve socked away a sizeable nest egg assume that money is the only qualification necessary to make solid investment decisions. While it’s true that some people are successful when investing on their own, many more people find the prospect overwhelming, and after a few failed attempts, are ready to throw in the towel. Before staying down for the count, call for reinforcements. Even better, call the professionals. Think about investing as you would any other aspect of your life where you rely on experts: You consult a doctor when you’re ill, a lawyer provides legal counsel, and a banker keeps tabs on your finances. It only makes sense that you would trust your real estate investment portfolio to an advisor who specializes in real estate. Perhaps you’re not sure what real estate advisors do, and it would be silly just to give your money to anyone and say, “invest in property.” Investment advisors with experience in real estate make recommendations and conduct detailed analysis on behalf of their clients. You’re probably wondering why you can’t simply go to your financial advisor with real-estate investing questions, and what the difference is between a financial advisor and a real estate investment advisor. It’s a significant distinction. While most financial planners are investment advisors, the inverse is not always true. Before you hire any financial professional, make sure you understand exactly what you’re looking for, and that the person you’re interviewing can provide those needs. When selecting an Investment Advisor, look for those who focus on helping you diversify your real estate portfolio through strategic investments. Make sure he or she is a 1031 Exchange expert, licensed investment advisor, and is a licensed real estate broker. It is important to select an Investment Advisor who will work with you to help make smart wealth planning and investment decisions.